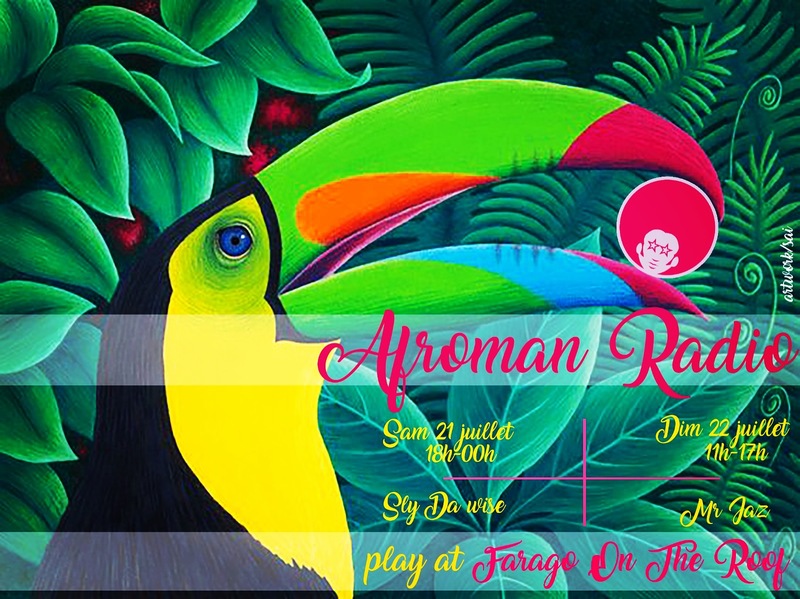 CE WEEK END AFROMAN RADIO INVESTIT LE ROOF TOP DU MARRIOTT DE NICE….FARAGO ON THE ROOF…HERE WE GO !!! 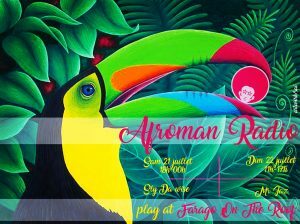 SLY DA WISE ET MR JAZ AUX PLATINES ! WE ARE FAMILY…AND YOU ARE A PART OF IT !!! !